Picket Fence Homespun Collection Pick_3987 Tea Dye Gray, by Diamond Textiles. A classic gray and tea dyed woven. Perfect for quilting or crafting, use as a base for appliqué, wool work, or stitching. 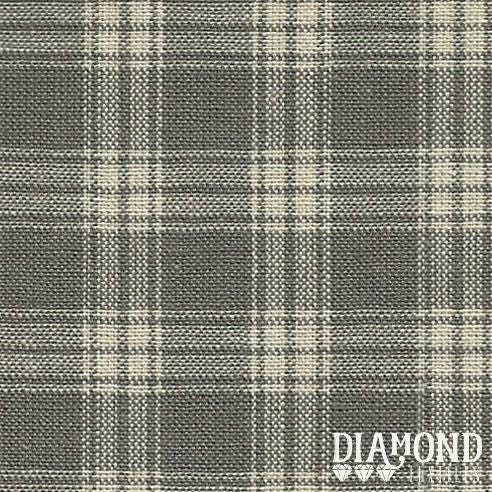 This fabric would blend with your bundle grays.